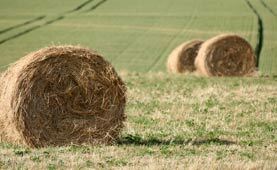 Looking to sell your arable or farmland? First Strata have cash buyers waiting to buy arable and farmland. Simply fill out the form below to sell your land and one of our experienced land buyers will contact you about the land you have to sell. Or call us on 0330 333 9400 about selling your arable or farmland.